An historic downtown, diverse restaurants, wonderful shopping, and tree-lined neighborhoods all characterize the greater Greenville area. But hidden among our foothills lay hiking trails waiting to be explored. We live in a veritable toy store full of outdoor destinations rich in history, eco-diversity and high altitude. Come on...let&apos;s find the best path to hike! Paris Mountain State Park has long been regarded for its natural capacities as well as its stunning beauty. Originally utilized to store drinking water for Greenville by a series of dams (which await your discovery today), the area was donated to the State of South Carolina as a park after the Table Rock State Park reservoir was established. In addition to hiking, picnicking, and camping, the park is a great place to break out your mountain bike. There are some very difficult (as in steep!) inclines as well as the easier, more level trails. Since I still have a little one strapped in a soft baby carrier on my chest, my family visits tend to orbit around Sulphur Springs Trail. It&apos;s a seasonally diverse, 3.5-mile loop where you&apos;ll find flowering plants, birds, turtles, crawfish and lizards. Insider&apos;s tip: In spring, keep an eye out for South Carolina&apos;s native hydrangea in full bloom near the beginning of the trail. Another way to access Sulphur Springs Trail is at the top of the mountain - keep driving up the winding road until you get to the trailhead on your left. (Did I mention there are succulent blueberries ripening as you head towards the top? Be on the lookout!) At the trailhead, you have several options. You can go to the Sulphur Springs Trail on the left which brings you around the mountain, down through drier habitat, and then to a waterfall (surprise!) or you can go right onto the Brissy Ridge Trail. Brissy Ridge is a nice, lackadaisical descent where you can experience lush habitat and take time to have a snack at the creek crossing, which is about halfway through this 2.6-mile loop. If you watch long enough at the creek crossing, you&apos;ll begin to see all the aquatic animals moving around. Insider&apos;s tip: These trails are dog-friendly! And if your dog likes water as much as mine, then those creek crossings may be a good stopping point for a little canine entertainment. Just forty-five minutes from downtown Greenville is yet another spectacular hiking experience. The Middle Saluda River passes through Jones Gap State Park and campsites are spread along the riverbanks the entire way. The Jones Gap Trail goes as far as Highway 276, if you are feeling up to a 10-mile round-trip hike. 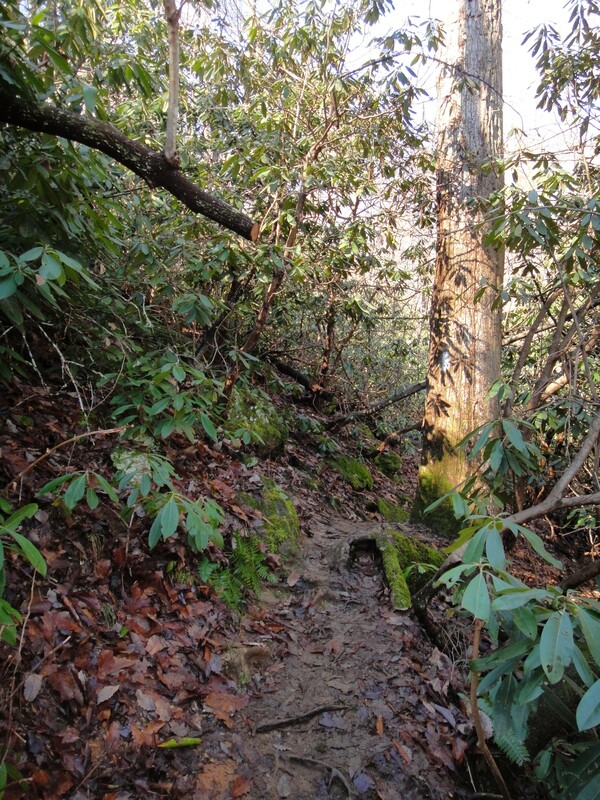 Waterfalls are scattered along the trail (Jones Gap Falls) or accessible by a connecting trail (Rainbow Falls) and are the perfect place for a snack, rest or final destination, depending on how much time you have. 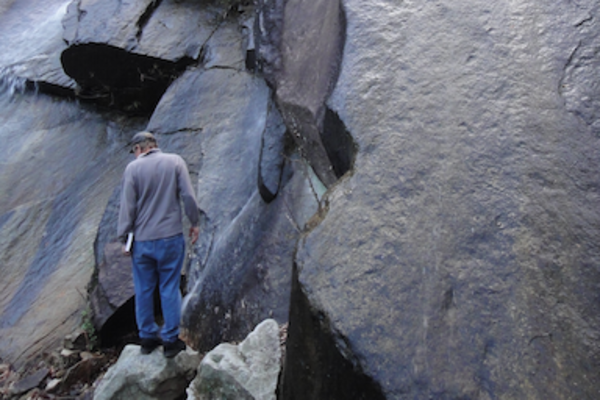 Insider&apos;s tip: A portion of the Jones Gap State Park contains the Eastern Continental Divide! Rattle off this fun trivia fact at your next dinner party: Rain drops falling on one side of the Divide run into streams that ultimately make their way into the Atlantic Ocean, but rain falling on the other side runs into streams that end up in the Gulf of Mexico. Although views of the surrounding cliffs are amazing in the winter, the early spring promises a fantastic display of forest floor flowering plants. Why, you ask? Because of Trilliums! Of course, there are so many more plants that are showing off in their own way, like anemones, violets, bloodroot, and especially Little Brown Jugs. 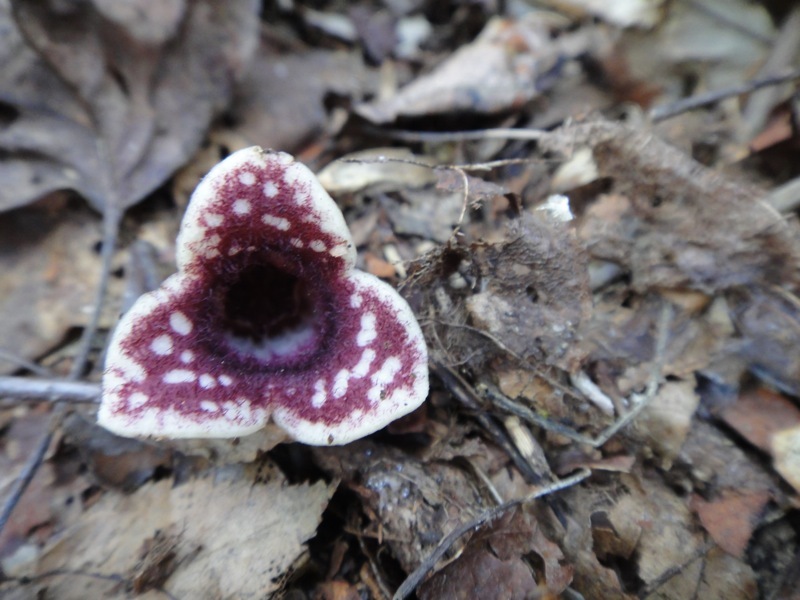 Impress your hiking buddies by trying to find the Jugs&apos; elusive blooms. No hiking gear? No problem! There are plenty of outdoor outfitters in Greenville, SC, such as Mast General Store on Main Street in downtown Greenville, Appalachian Outfitters on Halton Road near Haywood Mall, Half-Moon Outfitters on Laurens Road, Luthi&apos;s Outfitters (which is located right next door to Half-Moon), and REI on Woodruff Road. Paris Mountain State Park also hosts musicians in the fall at their outdoor concert series. "Music in the Woods" happens on Saturdays in September and October and is free with regular park admission. Check out the website for more information and get ready to listen to wonderful folk, bluegrass, and acoustic music. Scott Park is a certified arborist, owner of Halesia LLC, and plant lover. His formal education centered on flora, so now he's trying to convince his whole family that plants really are cool.